Rental housing is a preferred way to live for many people, and therefore lends itself to good investment opportunities for property owners. Our modern lifestyles often require moving from one place to another, which makes renting a convenient option. Whether you are the owner of rental properties or you’re looking to rent somewhere, you want to know you can trust the Portland property manager. We’ve done the research for you and have compiled a list of the best property management companies Portland for you to connect with. Alder Property Management is touted as being one of the best property management companies Portland has to offer. This full service property management company specializes in controlling costs while increasing property value, and they strive to keep tenants happy in the process. Providing online rental applications, rent payments, and maintenance requests streamlines business practices, which allows residents and owners alike to enjoy the ease of electronic processing. One client states, “It has been a complete joy to work with your Team. I appreciate your attentiveness and hands on approach to managing my property.” You can learn more about Alder Property Management here. There is nothing better than a personal touch to business. Eagle Property Management is one of the locally owned property management companies in Portland. They take a personal interest in managing properties that owners have entrusted them with. They also carefully screen tenants and provide efficient online services for both owners and residents. A member of the BBB and ranked on Angie’s List, Eagle Property Management takes to heart the responsibility of professionally managing properties while keeping resident satisfaction high. If you are a Portland local, you probably know that Grid Property Management’s reputation speaks for itself. Grid Property Management manages multifamily, commercial, and industrial property in the greater central Portland metropolitan area. This company has earned 5-Star reviews on Google for good reason. With plenty of properties to choose from, residents are only an application away from their desired future home. Let the team from Grid Property Management assist you with your investment or rental search today! Looking at neighborhoods on the west side of the Portland Metro area, Hillsboro and Beaverton? Holland Properties has it covered. Holland Properties is among the best property management companies Portland and takes pride in connecting people with their desired location. They have an extensive inventory of homes for lease and work hard to make sure residents are well taken care of. If you are a property owner, you can rest assured that Holland’s full management services will keep your property well maintained and occupied by quality residents. 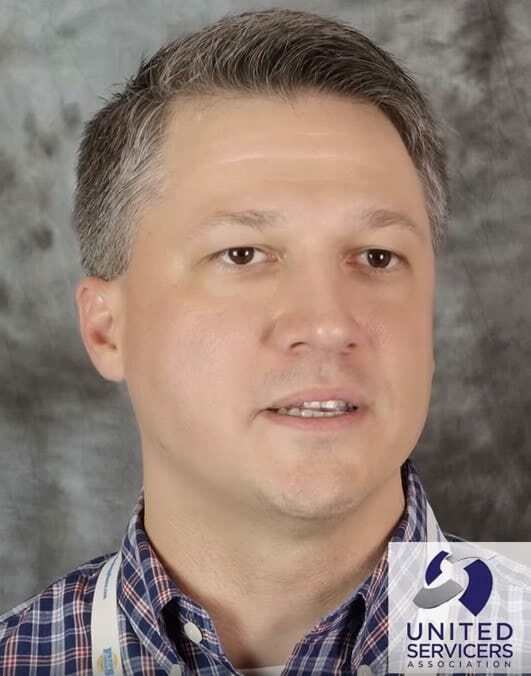 Click here for Holland Properties, Inc.
Jenkins Davisson uniquely aims to be a thoughtful and contributing member of the community. The team at Jenkins Davisson maintains high resident satisfaction as well as loyal property owners by serving both with professionalism and integrity. They provide personalized service, have knowledgeable and trustworthy staff, and make it their mission to ensure owners and tenants have a pleasant management experience. Learn more about Jenkins Davisson. The best Portland property managers, owners and prospective tenants all have service needs. Whether you are a property owner, management company, or resident, we can help with your television and appliance repair needs. 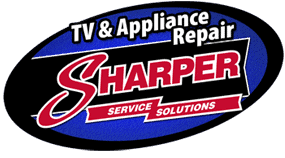 Schedule service with Sharper Service Solutions Portland today!